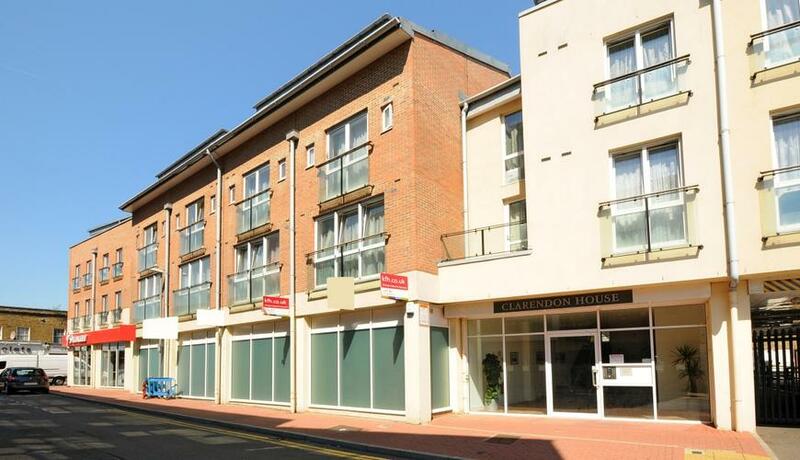 A centrally located two bedroom apartment, situated within walking distance of Kingston main line station, bus station, town centre and the River Thames. The apartment comprises of two double bedrooms, open plan living room with fitted kitchen and appliances, three piece bathroom and en suite. There is off street parking and security entry phone system.